Are you looking for the most comprehensive list of high iron foods? Then scroll below as I have created the biggest resource out there that will provide you with top foods from each category and their iron content. 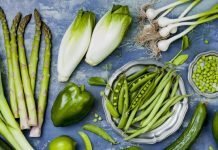 Whether you are a meat lover, vegetarian or even vegan, thanks to this post you will discover the best sources for either heme or non-heme iron in different categories of food. 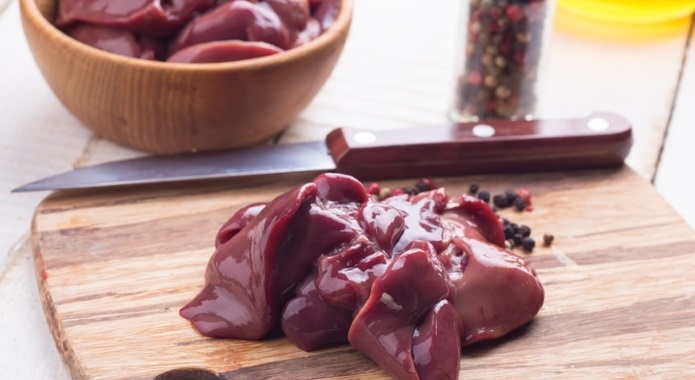 Organ meats are the richest sources of heme iron you can find. There are many organ meats, but the ones containing the most iron are goose liver, turkey liver, and chicken liver. 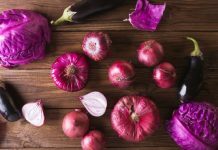 You can easily incorporate these into a delicious meal. Also, the liver is full of other minerals and fats. The best part? Organ meats are very filling so you will not be able to overeat on these. Nuts and seeds, in general, are quite a good source of non-heme iron. 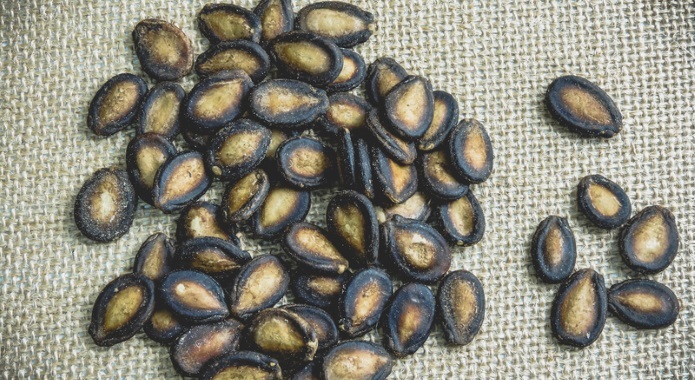 Seeds richest in iron are pumpkin seeds, sesame seeds, and cocoa seeds. From nuts, there are richest sources such as cashew nuts, pine nuts, and hazelnuts. Except iron, nuts and seeds provide your body with a lot of other minerals and healthy fats. You should either snack on these throughout your day or add them into your main meals. 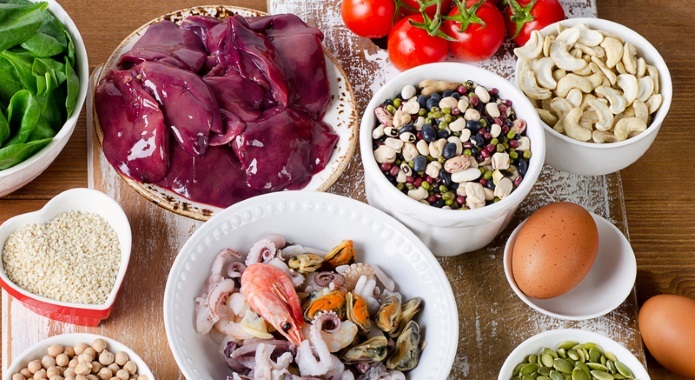 Seafood and shellfish are good sources of animal-based iron. 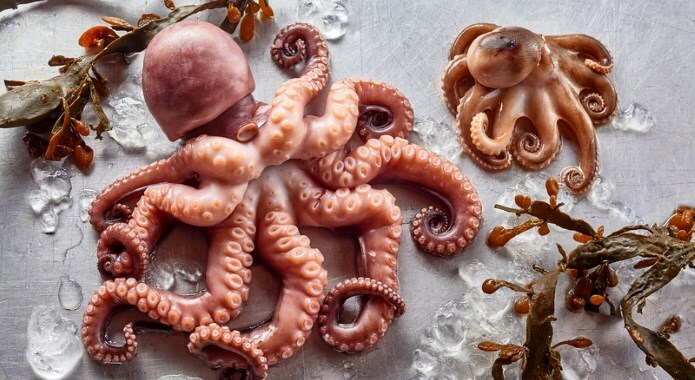 The richest foods from this category are clams, eastern oysters, cuttlefish, and octopus. 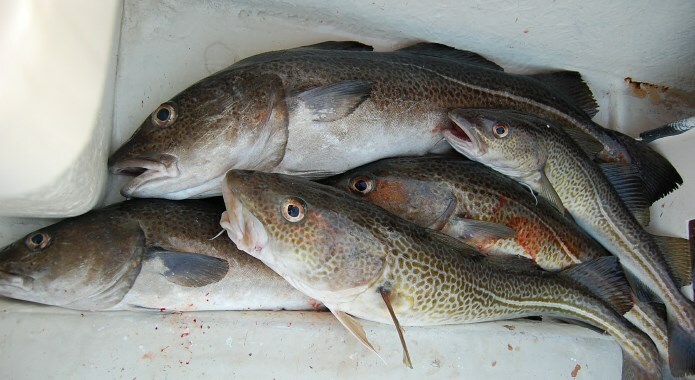 Although seafood is becoming more intoxicated with heavy metals and other nasty stuff, it can still be prepared into a delicious meal that will satisfy your needs for iron. Legumes, in general, are quite a good source of plant-based iron. 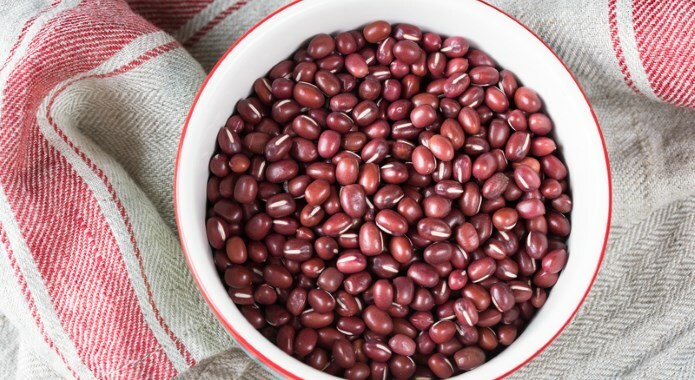 If you want to increase your iron intake, then you should focus mostly on red kidney beans, small white beans, lima beans, and lentils. Legumes also include a lot of dietary fiber. This special form of carbohydrate is necessary for proper bowel movements, healthy digestion, and balanced blood sugar. Grains are not the greatest source of plant-based iron. Although there are some good sources such as amaranth or teff, there are even richer foods from other categories. If you decide to add iron from grains, then try to pair it with some vitamin C that increases the ability of your body to absorb this mineral. 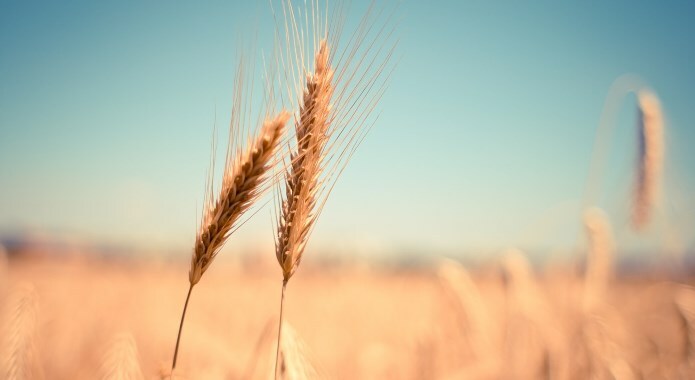 Although grains are not the richest source of iron in your diet, they contain a lot of other minerals and dietary fiber that is necessary if you want a healthy digestion and balanced blood sugar. The richest sources of iron provide so-called “technical” fruits, ones that people consider to be vegetables but are technically a fruit. These include tomatoes (sun-dried), and olives. Then there is a category of dried fruits that are on the second place and include foods such as dried apricots, seeded raisins, and prunes. 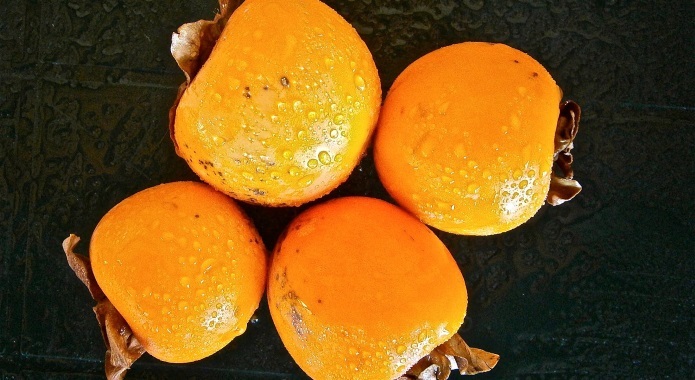 Last but not least, there is the category of fresh fruit that has some good sources such as raw persimmons, mulberries, elderberries, and black currants. Although there are not that many eggs I was able to find nutritional info on, I have still decided to create this subcategory. 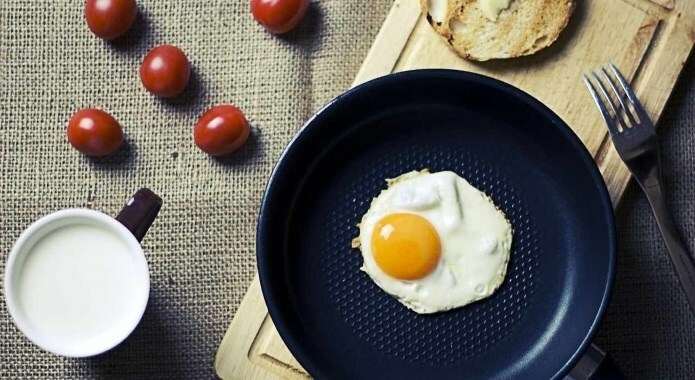 From what I was able to learn, eggs are a good source of animal-based iron. Especially turkey eggs, duck eggs, and goose eggs. Just keep in mind that once you boil eggs (or use extensive heat during the preparation of your meal), they will lose some of that iron. As you can see in the table above, fish meat is not a very good source of heme iron when compared to other categories of meat in this list. 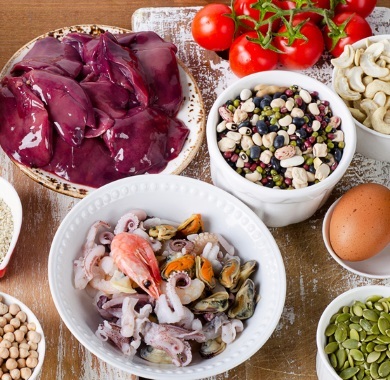 If you want to replenish your iron levels through fish meat, then focus on meat from anchovy, sardines, and mackerel. These are all tasty and can be easily prepared at home. If you combine this meat with some legumes and seeds, you will make a meal that is really filling and rich on iron. 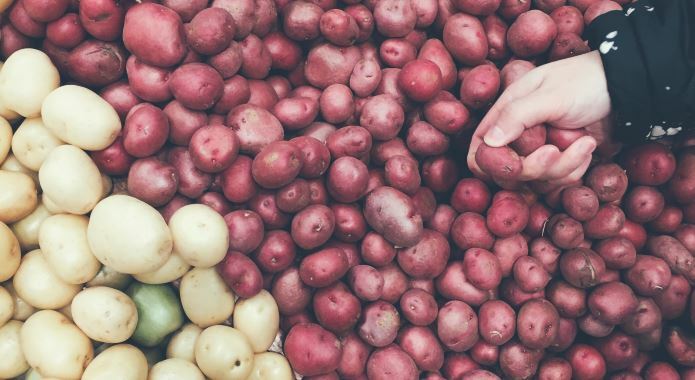 If you are a vegetarian or even a vegan, tubers are a good source of iron for your body. Actually, you should focus mostly on sunchoke, potatoes, and cassavia. All these are an excellent side dish that could increase your daily intake of plant-based iron. Just do not forget to pair these with vitamin C to increase its absorption by your body. 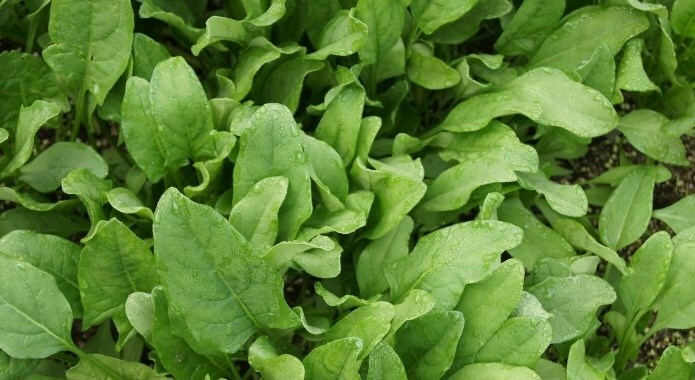 Leafy green vegetables are another good source of plant-based iron for vegetarians and vegans. The best food from this category includes dandelion greens, kale leaves, spinach leaves, and beet greens. You can either eat these fresh and raw, or you can add them to your salad or make a juice/smoothie out of these. As you can see, meat, in general, is not a very good source of heme iron. 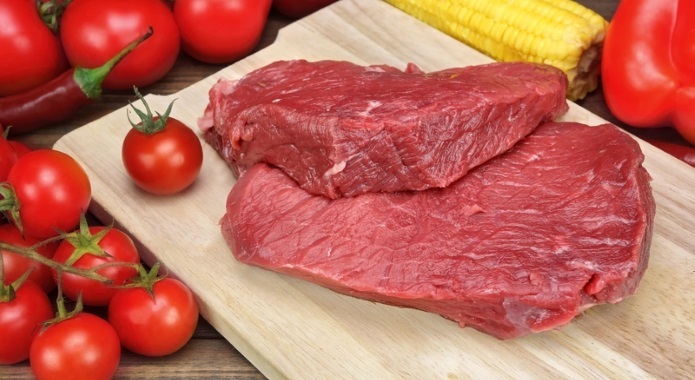 However, if you want to increase your daily dose of heme iron through lean meat, then my recommendation is to choose venison, lamb chops, lean grass-fed beef, and turkey breast with skin. Although there are much better sources of iron in this list, you can combine grilled turkey breasts with some legumes or grains for a proper dose of iron. Stalk vegetables are a little bit better source of iron than squashes. However, this category is not very rich. However, the most potent sources of iron include asparagus, leeks, and palm hearts. You can add these easily to your daily diet. 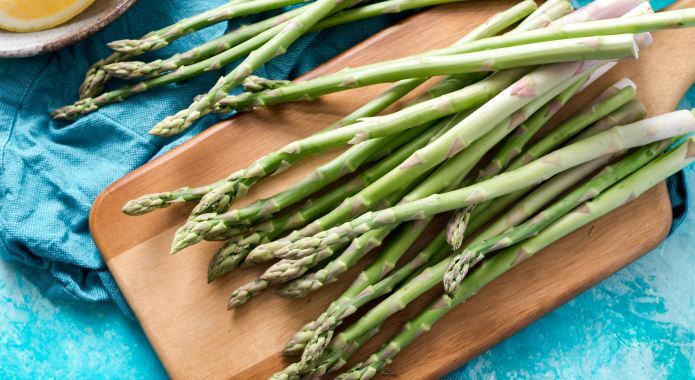 For example, add lightly steamed asparagus to your salad and you will increase your intake of iron. Mushrooms are a very poor source of iron. However, if you are a vegetarian or a vegan, you can add these to your meals to provide at least some extra source of iron. 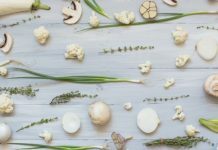 From what I was able to learn, you should focus on oyster mushrooms and enoki mushrooms. 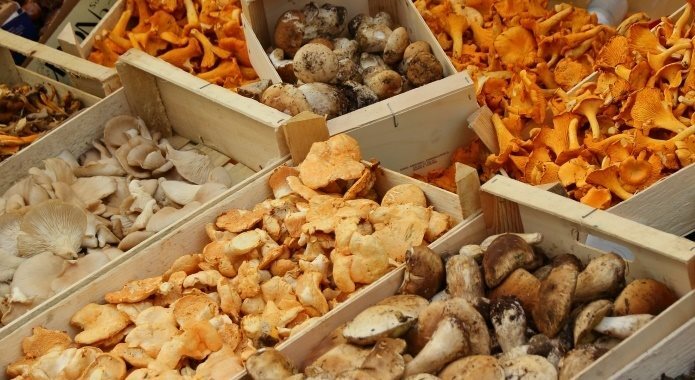 However, if you are not looking exclusively for mushrooms, try other sources from this list. Except for a parsley, root veggies do not include a lot of iron. 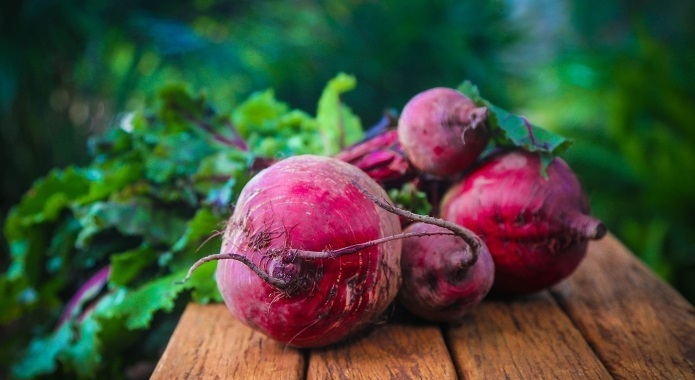 The richest root vegetables include also beets, daikon radishes, salsify, and ginger root. Root vegetables may provide a lot of other minerals and a huge amount of energy in the form of starch. These are an excellent choice for both hot and cold salads. Squashes are a group of vegetables that are not very rich in iron. That is why you should go for better sources. 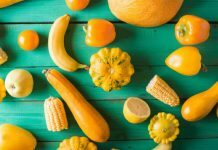 However, if you still want to eat squashes for an additional dose of iron, then go for zucchini squash, acorn squash, or butternut squash. 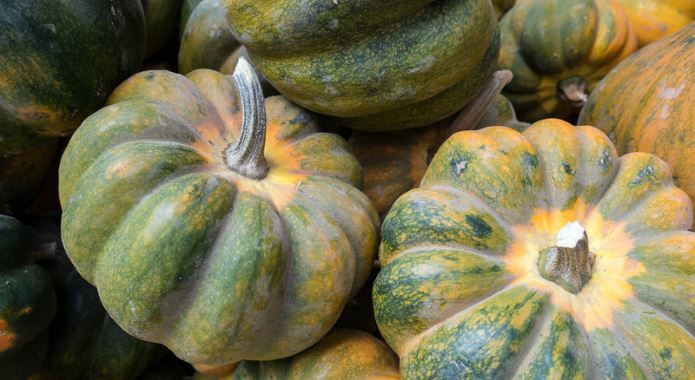 Meals made out of these squashes are ideal for a cold autumn evening. When you combine these with other food that is richer in iron, you can create a meal that will significantly boost your daily intake. 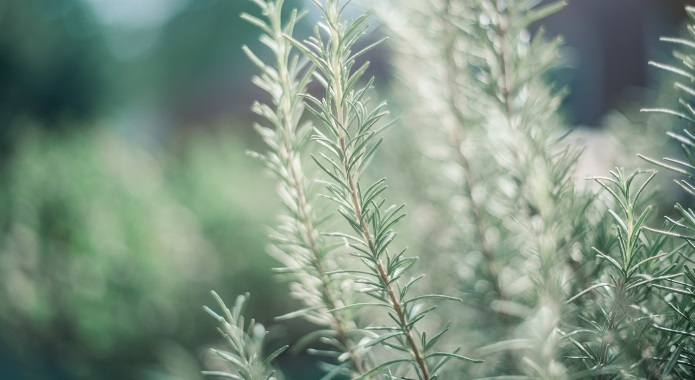 Dried herbs you use to add flavor to your meals are incredibly rich in iron. Especially thyme, parsley, spearmint, marjoram, and cumin. One thing that is bad is the fact that you are not able to eat such amounts of dried herbs. However, if you avoided culinary herbs until know, then you have one good reason to add these to your meals. Just a girl obsessed with everything related to weight loss & feeling healthy. Christine is my pen name and I hope you will love the stuff I write. Been researching diets & health since 2013 and my articles helped over 12 000 000 readers to date. Please keep in mind that this site is for informational purposes only and that you always need to consult your decisions with your doctor. 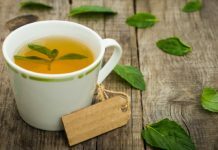 Does Peppermint Tea Have Caffeine? 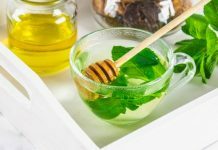 How Many Cups of Peppermint Tea Should You Drink a Day? THIS WEBSITE IS FOR INFORMATIONAL AND ENTERTAINMENT PURPOSES ONLY AND IS NOT A SUBSTITUTE FOR MEDICAL ADVICE, DIAGNOSIS OR TREATMENT. BY READING THIS WEBSITE YOU ACKNOWLEDGE THAT YOU ARE RESPONSIBLE FOR YOUR OWN HEALTH RELATED DECISIONS. DO NOT TAKE ANY ADVICE, SUGGESTION OR ANYTHING ELSE FROM THIS WEBSITE (OR ANY OTHER) WITHOUT CONDUCTING A PROPER RESEARCH, MEDICAL CONSULTATION & SUPERVISION FIRST. PLEASE, ALWAYS CONSULT EVERYTHING YOU INTEND TO DO OR CHANGE WITH YOUR DOCTOR. THERE IS NO SUCH THING AS A MIRACLE CURE OR SOLUTION. IF SOMETHING SOUNDS TOO GOOD TO BE TRUE, YOU SHOULD BE CAUTIOUS. ALWAYS USE CRITICAL THINKING. DISCLAIMER: THE STATEMENTS MADE HERE HAVE NOT BEEN APPROVED BY THE FOOD AND DRUG ADMINISTRATION. STATEMENTS ON THIS WEBSITE ARE NOT INTENDED TO DIAGNOSE, TREAT, CURE OR PREVENT ANY DISEASE. THIS NOTICE IS REQUIRED BY THE FEDERAL FOOD, DRUG AND COSMETIC ACT.